When most people think of row crop agriculture, fields of corn and soybeans in the middle of Minnesota, Iowa or Nebraska might come to mind. Not the high tech sensors, robotics and apps that are synonymous with Silicon Valley. The burden of feeding a growing population with less land, water and energy has helped propel precision agriculture into IoT technology. The goal is to be to be more productive and efficient. Digital Agriculture uses data and models to make more informed, calculated decisions about managing crops and agronomic operations. Precision agriculture is the execution of the agriculture plan with specialized equipment that growers use to plant, manage and harvest. In 2017, John Deere purchased a Silicon Valley-based artificial intelligence (AI) startup called Blue River to speed its entry into machine learning, deep learning and robotics into their equipment. 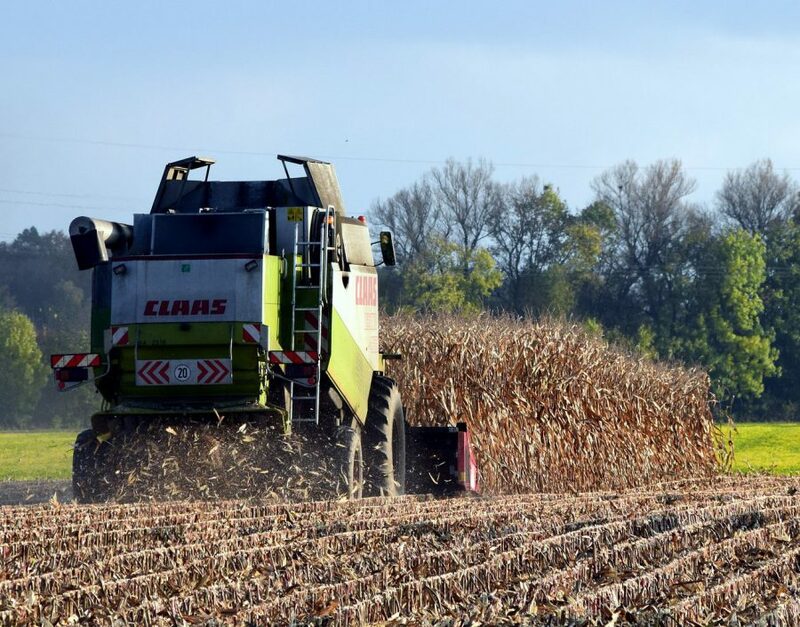 To provide real-time connectivity to equipment in the field, John Deere is trying to convince telecommunications network operators and regulators to provide 5G wireless in rural communities, that would provide up to 1GB/s speeds. The combination of AI and faster wireless can help equipment communicate faster, as fast as one to two seconds. More information can be found at ZDNet. Trimble, a Global Navigation Satellite System company, has developed software named Crop Health Imagery, which provides reliable, calibrated satellite images that are free of cloud cover to farmers and their advisors. The algorithm analyzes multiple sensor inputs to produce calibrated vegetative index maps throughout the growing season. This allows farmers to compare crop health at each growing stage for more targeted crop scouting and enables smarter in-season application decisions to help maximize yields and productivity. More information can be found at PrecisionAg. Climate Corporation, a digital agriculture company, recently added multiple sources of aerial imagery to its digital platform, Climate FieldView. Working with satellites and drones, FieldView gives farmers the ability to quickly see and analyze the health of their fields with high-resolution imagery. Farmers can tell, for example, whether fields are plagued by pests or the soil is too dry. More information can be found at SpaceNews.